About Practice Nursing – Quick start guide! Thinking of being a nurse in General Practice? Find out what it's like and what you need to get started! So you're a nurse and you're wondering what it's like to work in a GP clinic... or maybe you just landed your first General Practice job and realise... you're not sure where to start? Well, we know A nursing career is incredibly rewarding, but practice nursing, or working as a nurse in general practice, can be particularly rewarding. Why? Well, Practice nursing is one of the fastest growing health disciplines in Australia with over 60% of general practices now employing one or more nurses and with many of these clinics looking to expand their nursing teams even further! So, demand for practice nurses is definitely on the rise, Which is a great thing if you're considering a move to this sector. What makes practice nursing so special? Practice nurses get to enjoy more flexible and much more family-friendly working hours than our colleagues in the acute sector or aged care settings. Most nurses working in general practice will get to care for people throughout their lifespan, from babies through to adults and senior patients. 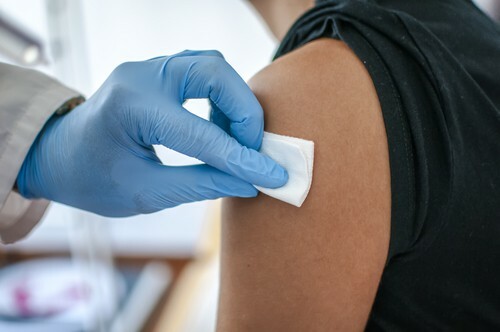 Because General practices are mostly small to medium businesses, every practice can be quite unique in its approach to care and even on the focus of conditions or specialties they manage. General practice teams tend to be small, which means nurses will often work very closely with the doctors at the practice to bring about the best health outcomes for patients. This often means that nurses are encouraged to find a suitable area of interest to do further training in and to even specialise in. This could be things like immunisations, wound care, chronic disease management, or even health promotion. 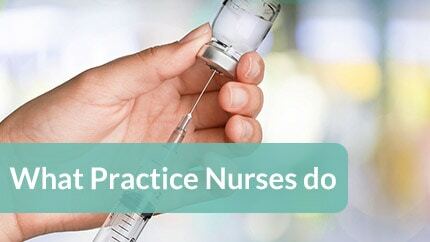 Nurses will often then become leaders in these areas at a practice level and even help to coordinate processes and policies that would best suit the practice and patient's needs. 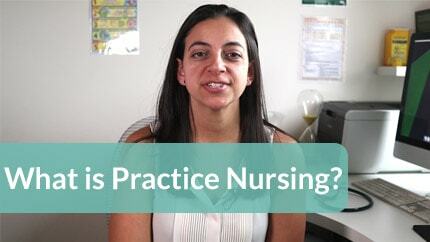 What do practice nurses usually do? The beauty of general practice is that every day is different. There's no way to predict what will come through the door at any given moment. Nurses working in a GP setting will often find that one of their first tasks or responsibilities is to help with triaging which means prioritising urgency of need of different patients who may be ringing the practice or presenting to reception for help. Don't be intimidated by this. A lot of the work in terms of triage is really helping decide if something should come into the General practice or go to an emergency department. 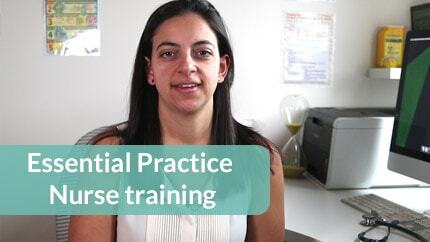 What training is needed to work as a practice nurse? 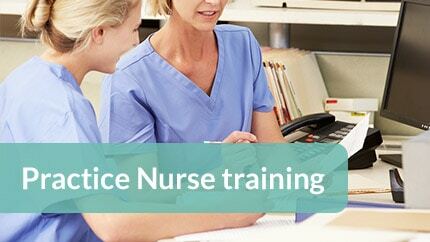 There is no particular training a nurse is required to do before starting work in a general practice. Having said that, there are a few areas and skills that will make life a lot easier if you're going to work in a general practice, and will even make it more likely to secure a practice nursing position in the first place. This is a very straightforward health check that most nurses can easily do following a short amount of training. We have both a free introductory course that gives you an overview of all the different health assessments and we also have a more comprehensive course that covers this particular assessment and all the relevant templates and resources you'll need to hit the ground running. 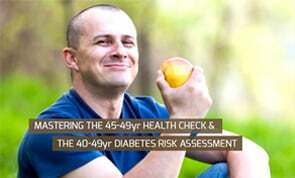 This is a rapidly growing area due to Australia's ageing population and the rising rate of obesity which both contribute to more Australians with often multiple chronic diseases. 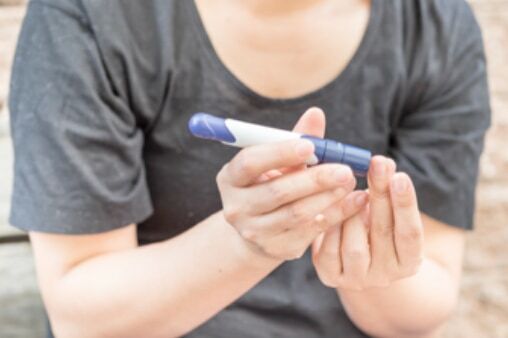 But fortunately, there's a lot we can do as practice nurses to help patients with chronic conditions like diabetes and heart disease, so we can help them to prevent complications and to improve their quality of life. 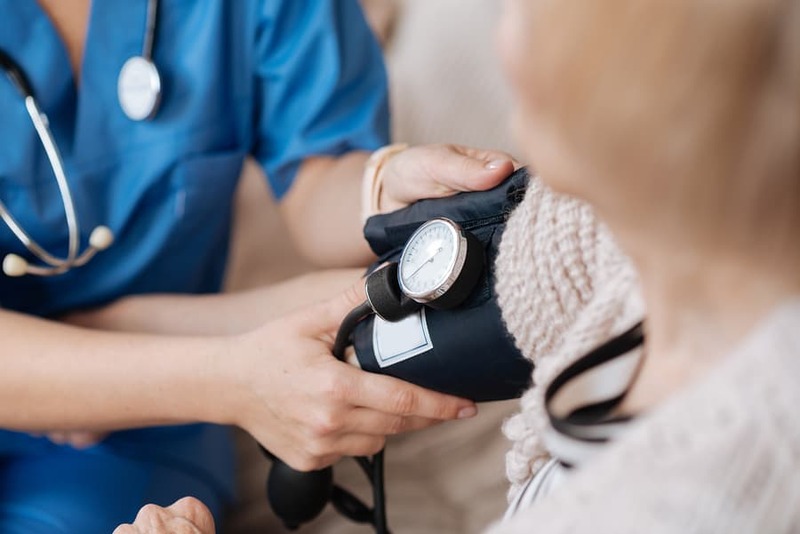 Chronic disease management in general practice has a lot of components, so again we've put together a free intro course as well as the most comprehensive and accessible course to help nurses easily navigate what can sometimes feel like an overwhelming maze of Medicare requirements. 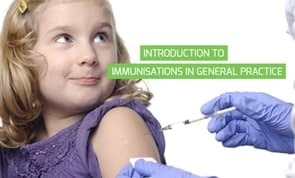 Often practice nurses will be asked to help administer immunisations. This area requires some training since there are some key considerations which are different to administering other medications. We have also put together an introductory course and a more clear more comprehensive course if you decide this is an area you'll working in. What training to start with? Many practice managers are looking for nurses with skills and training around the specialty services we provide in primary care. 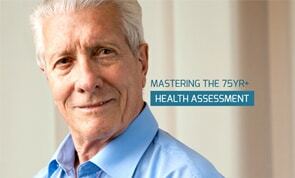 Health assessments we perform in general practice, such as the over 75yr heath assessment and the 45-49yr health check. We have put together both free and premium online training covering all theses areas. It's important to note that even though formal training in these areas is not a requirement before working in a general practice setting, you will find many practice managers and practice owners will see candidates with these skills as a valuable addition to the practice. So it is definitely an advantage to have these skills when applying for positions as a practice nurse. Having said that, do not be discouraged if you don’t yet have these skills. 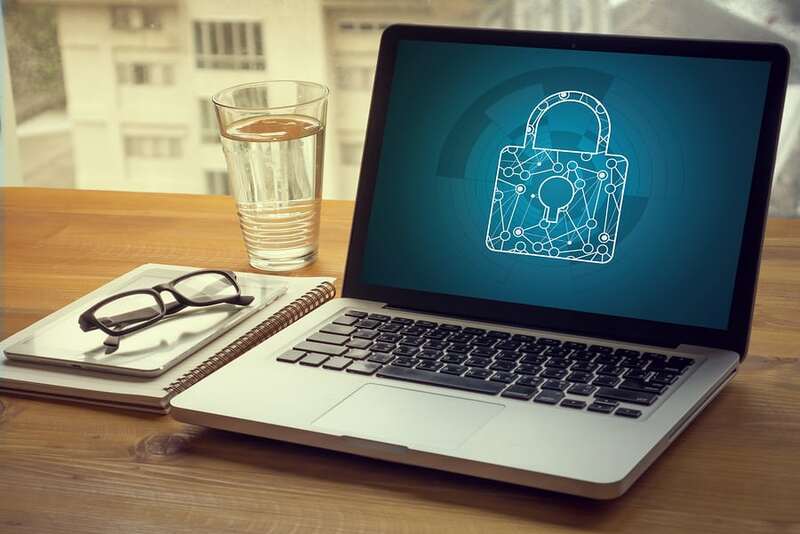 Make sure you let your potential employer know that you’re willing to learn and pick up these skills and that you even know where to access the courses that will teach you these skills. All our premium courses include support via phone and email in case you ever have questions about how to use your new skills in your practice. So it's like having a direct line to a mentor or a topic expert who can guide you as you become more and more confident. What is the salary of a practice nurse? The truth is, every practice will have different remuneration arranges for their nurses, because: what works well in one clinic, may not apply in another clinic down the road. In Australia we have the Nurses Award, which outlines the absolute minimum salary rates, penalties and conditions which an employer must provide for any employed nurses. Some clinics will remunerate their nurses as per the Nurses Award, however, because these rates can be considered quite low, most practices will usually pay either slightly or considerably above the award level as a way to attract or retain skilled nurses. 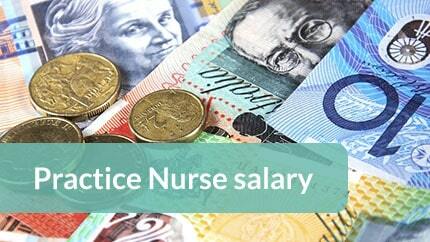 What do practice nurses actually get paid across Australia? As a point of reference, the Australian average for a practice nurse who is a registered nurse division 1, is around $31-$34/hr for part time or full time work. This is slightly lower for Enrolled or Division 2 Nurses. The Australian Primary Health Care Nurses Association (APNA) puts together a Salary and Conditions survey every year. You can visit their website to check out the most recent results or to view how things have changed over the previous few years. It’s important to remember that you can always negotiate your salary and conditions with the practice. Some practices will be quite committed to supporting their nurses and might even be willing to provide you with either leave to attend CPD events, or might even help pay for CPD courses. Also remember to check with your practice if they currently provide any other employment incentives aside from salary. Some clinics may give nurses a bonus payment for every health assessment or chronic disease management plan they help create. 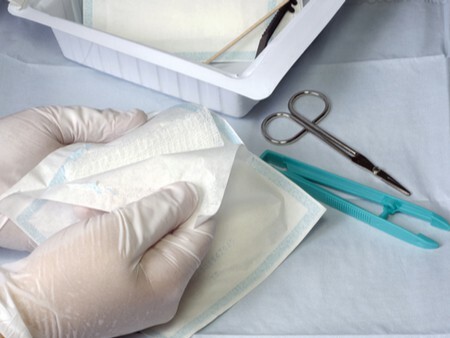 Not all clinics offer this, but those who do may incentivise nurses with an extra bonus of $15 to up to $70 per assessment or plan they perform. In these instances you may find that the salary is a bit lower, but the incentives help to bring up the overall take home pay. There is also an expectation that nurses working in this capacity will be self-driven, motivated and will work quite autonomously to ensure a smooth process for the patients and the practice. What if you don't have a lot of experience in the general practice field? Well, In this case, it might be worth taking a lower paid practice nursing position temporarily. This way you can get some field experience under your belt and later start looking for either a higher paying position at another practice or renegotiate your salary with your existing clinic now that you've proven yourself to be a valuable member of the team. Remember, You may have to kiss a few frogs practice before you get the prince charming one. So don’t give up and keep applying. The ideal position might only be one application away. 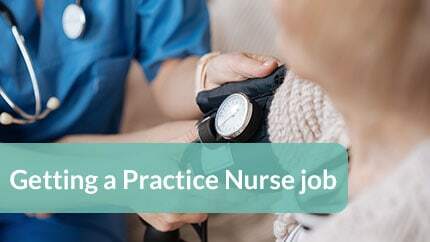 Make sure to check out our Guide on how to look for a job as a nurse in general practice for tips on how to go about hunting for your dream position as a practice nurse. We often get questions from nurses wanting to make the move into General Practice, but who are not too sure about the best way to go about it. 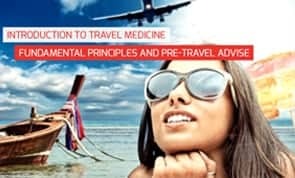 There are some amazing GP clinics around Australia that any nurse would be lucky to work at, however, it can often take a couple of tries until you find the best fit for you. This is because every practice is different. So much so, that they can at times feel like they are worlds apart. When looking for the right practice nursing job, there are a couple of places we would suggest checking out for available positions. You can start by checking the jobs page on our website. Seek.com.au: Seek remains one of the largest pools of job advertisements. So Make sure you search for the keywords “Practice Nurse”, “GP Nurse” or General Practice Nurse”. It's also highly recommend to get in touch with the practice support officers at the Primary Health Network or (PHN) in your area. PHNs are not for profit organisations who provide support for primary care, including general practice and they often know of clinics looking for nurses and sometimes, may even advertise positions directly. To find your Primary Health Network visit: the phn locator map in the department of health website. Another strategy is to contact local practices directly. Yes, You can reach out to nearby clinics directly by sending your resume/CV along with a cover letter. To Find GP clinics near you, simply perform a search using the National Health Services Directory. 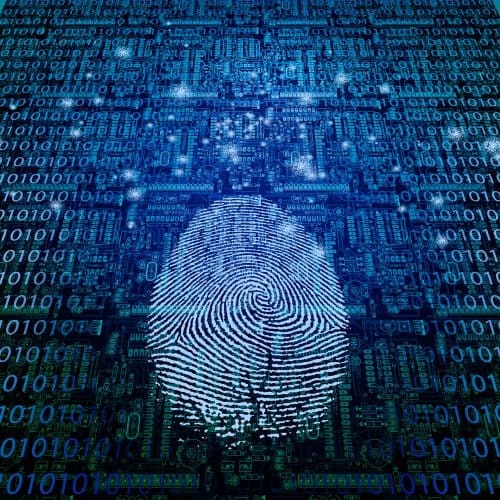 This will list practices near a suburb or postcode and will also include basic contact details such as phone number, address and sometimes even an email. 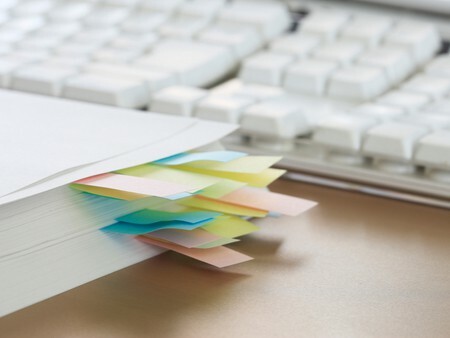 Make sure to address any correspondence to the practice manager and follow up after a week to make sure they've received your correspondence. 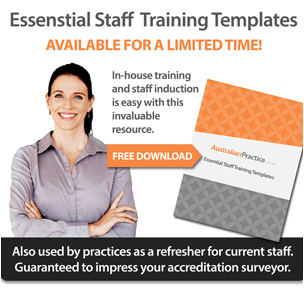 The following documents and websites have additional information on Practice nursing in Australia.